1310.00 sqft. - 1370.00 sqft. 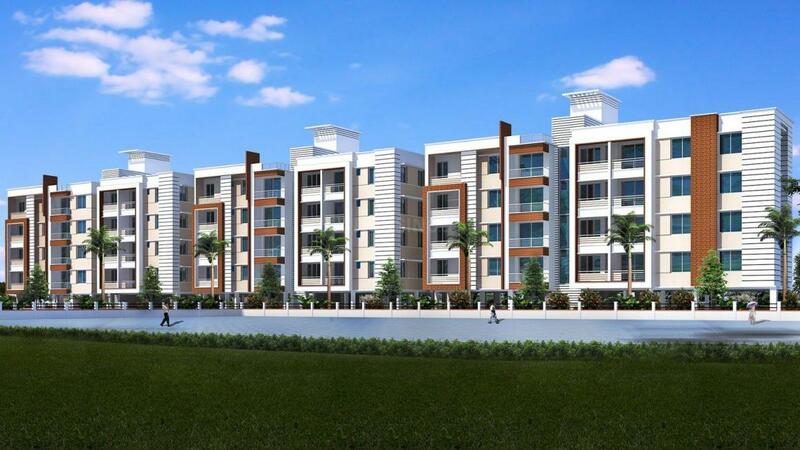 Pleasanta is a splendid residential complex that aims at offering world class homes in the most cheerful surroundings. These munificent abodes are elegantly designed and skillfully planned so that you can feel an ecstatic experience of living. Class, style and elegance are some of the traits that define these homes perfectly. These majestic homes are superbly built without missing even minutest detail so that you can feel the real joy of living extravagantly in the perfect settings of your own haven. The plush project provides you with the highest standards of quality that is visible in every apartment. 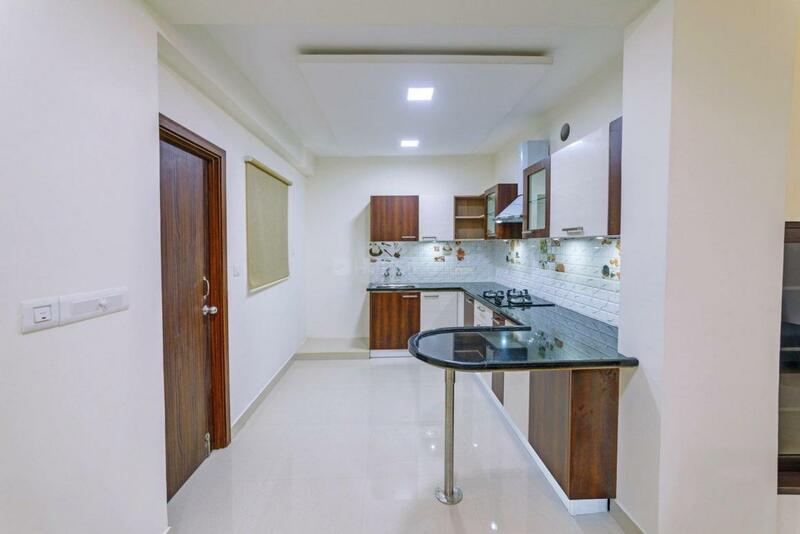 Pleasanta offers a plethora of luxurious amenities that are specially designed for you and provides you a lifestyle upgrade that you truly deserve. Porur, one of the oldest existing city in Chennai, is rapidly developing since its upgradation in 1977. Housing Mono-plus Secondary Surveillance radar, the place is a chief fresh water source for the entire suburb. The Chennai Bypass Road passes from the locality, connecting the place to the main city of Chennai eventually. 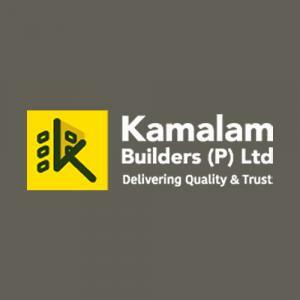 Porur Flyover is a major connecting point for Maduravoyal and Tambaram via the Tambaram Bypass Road. Chennai International Airport is at a short driving distance. 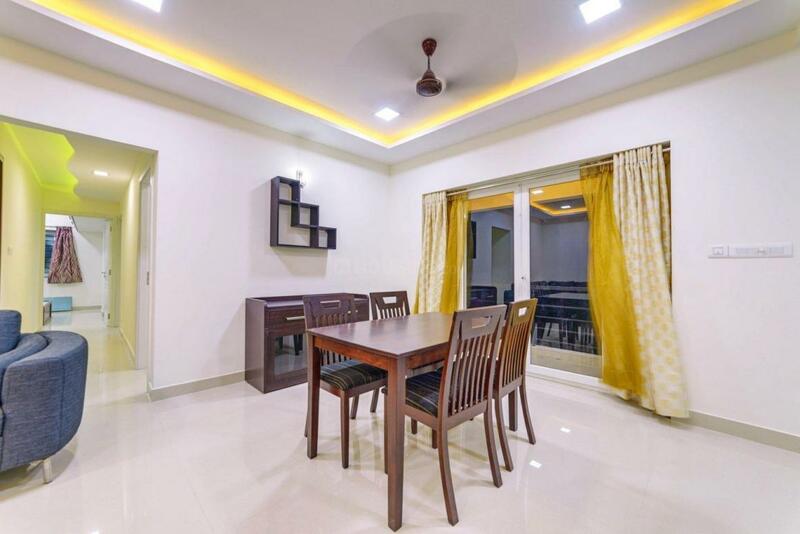 Also the main Porur Junction connects the place well to all nearby key points making it an apt property to inhabit. All favorable amenities such as market places, college and schools in the neighborhood make it a crucial residential point. Ample local transportation option is a major privilege for Porur. The place remains notable with the renowned Ramachandra Medical College in the near distance. The place hubs several industries and IT parks in the backyard, thus giving it a much needed economic importance. Various temples in the vicinity have helped the place to gain a sacred value.